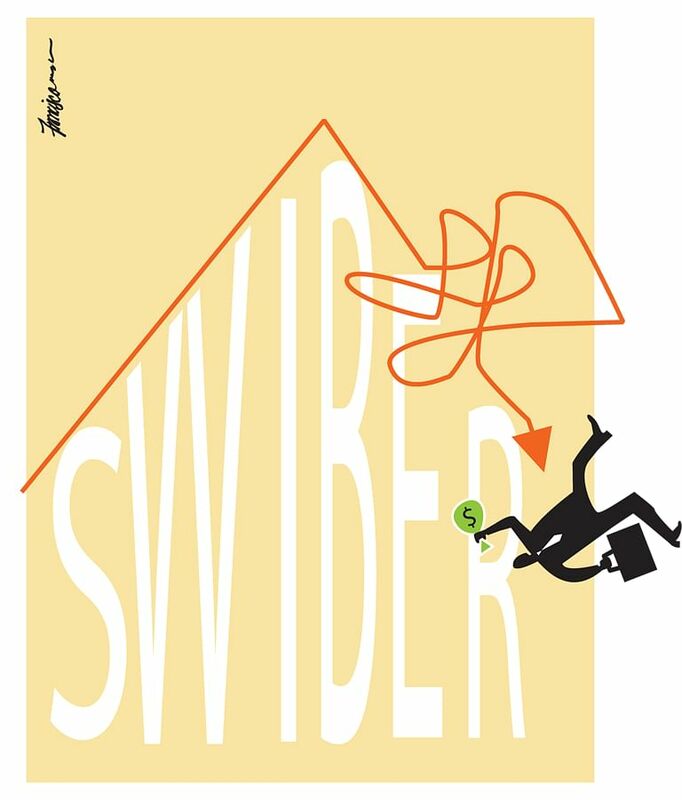 The abrupt failure of heavily-indebted Swiber Holdings exacerbates worries that other over-stretched borrowers may follow in its footsteps and default on the bonds they have issued. This is not an idle concern. A recent report from publication IFR shows that bonds worth $1.2 billion from the deeply depressed energy and offshore marine sector will mature in the next 1½ years, with $615 million due in the next five months alone. The bigger question is why investors were willing to buy these bonds in the first place with nary a question asked, even though many of the issuers were not rated by a reputable credits ratings agency. Indeed, the attractive yields on offer versus the negligible returns investors were getting on their bank savings meant each bond issue was greeted with an exuberance that bordered on the irrational. In hindsight, that now seems like outright folly after Swiber - an unrated issuer - went belly-up. Hapless bond investors are left holding on to four of its outstanding Singapore dollar debt issues and one Chinese yuan bond, which altogether are worth an eye-popping $551.8 million. Swiber had been one of the most active corporate bond issuers here, with 20 issues under its belt. Its demise is a big wake-up call to investors who have been happily lapping up high-yielding un-rated bonds because of the attractive yields. But until the Swiber case, the warnings from concerned market watchers about the risks of purchasing un-rated bonds without doing a proper assessment of the creditworthiness of the borrower had gone largely unheeded. At least retail bond offerings come with some safeguards, even if credit ratings are not provided. Investors are given detailed information about the issuer's business in a prospectus that can run into hundreds of pages. There is even a product highlights sheet which summarises the main features of the bond and the risks. The same cannot be said of the wholesale bond market, operated by a network of bank dealers, for sophisticated investors such as financial institutions and the well-heeled, where buying just one lot can set you back $250,000. Fund managers will not touch un-rated corporate bonds because their mandate usually requires them to invest only in bonds with an investment-grade credit rating. 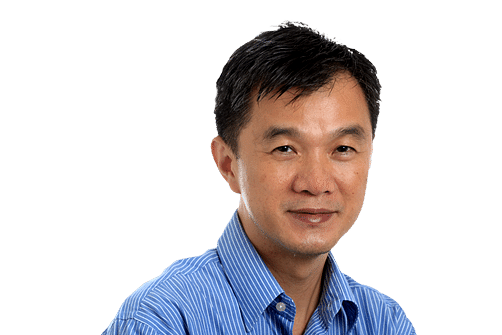 In an e-mail to this columnist, reader Sonny Liew noted that what happens when a fresh bond issue by a small or mid-sized borrower is launched is not very different from what was encountered 20 years ago when initial public offerings (IPOs) were massively oversubscribed because of the huge loans taken by investors to make applications. He wrote: "Only this game is better. All you have to do is to indicate your demand. No funds are needed upfront. Private banks tell their clients that they would be assured of an allotment only if they indicate in the millions even if their actual demand is much less. "The private banker looks great with his superior and together with the orders from other private bankers, the bank would do an impressive job to raise money for the happy issuer. This allows the issuer to drop the interest rate to the disadvantage of the investor." Another reader, who called himself Mr Tong, noted that the extremely low borrowing costs private banks offer to their clients further exacerbates the problem. He said: "Say, if a private banking client pumps $10 million into a bond, the bank will lend him another $10 million to double up. At an average yield of 6 per cent, the client will earn a net return of $1.05 million (say, borrowing cost is 1.5 per cent on the $10 million borrowed)." Yet, in their headlong rush for yield, the one sensible question investors ought to have asked is how the bonds could be repaid eventually. There is an implicit assumption that the borrower can always turn to the debt market to get fresh financing to repay existing bond issues. One market strategist said: "At the very least, there must be some form of attestation from the board of directors and banks helping with the bond issuance that based on the expected cash flow from the company operations, enough will be generated to repay the bonds when they are due. "We place very little responsibilities on boards or sponsoring banks for such matters. I have come across bond issues where I do not know where the companies are going to generate enough cash to repay. "Companies are happily issuing, tapping on the cheap money available. Banks are happily helping them to do so, and earning their fat fees. And when disaster strikes, only investors are left with the mess." In the wake of Swiber's debacle, what remedial measures should be considered? Market watchers observe that so far, regulators have been slow to act. For a start, shouldn't investors be required to show the money during the book-building process, instead of merely indicating a demand when their actual appetite may be much smaller? It is also worthwhile pointing out that if the bond is rated, an investor will be able to tell at a glance the risks he is taking in subscribing, even if pushed for time by his private banker to make a commitment. On this front, perhaps the regulators should use the "conform or explain" approach used by the Singapore Exchange to get listed firms to issue sustainability reports. If an issuer does not want to get the bonds rated for whatever reasons, it should offer a valid explanation. Given the millions, even billions, of investors' money involved, it is simply unacceptable for issuers to use costs as an excuse for not doing a credit ratings exercise. In the midst of the global financial crisis eight years ago, former United States Federal Reserve chairman Alan Greenspan acknowledged that his "hands-off approach" towards the banking industry helped to spawn the massive financial calamity. He had mistakenly believed that banks, operating in their self-interest, would do whatever was necessary to protect their shareholders and institutions. In the same way, we may be wrong to assume that well-heeled investors in the wholesale bond market would be capable of looking after their own interests, blinded as they are by their mad chase for high-yielding bonds. Of course, their money is theirs to lose, but the ensuing calamitous fallout may have consequences that adversely affect the rest of us. Time for our regulators to crack the whip on the errant bond market practices before it is too late. • Goh Eng Yeow will be giving a talk, Stock Market: Gain Or Pain, at library@orchard at 7pm on Aug 26. Admission is free.